This tutorial provides a comprehensive overview on the state-of-the-art in Semantic Web and Semantic Web services, and presents the concept of so-called Semantically Enabled Service-Oriented Architectures (SESA) as the next step of technology development. The tutorial will be based on the Web Service Modeling Ontology WSMO (www.wsmo.org) that is mainly developed by the Digital Enterprise Institute DERI (www.deri.org). The complete material for print-out is available at SESA-tutorial-printouts.pdf (as PDF, ca. 10 MB). In order to overcome the deficiencies of the initial technology stack around WSDL, UDDI, and SOAP for the detection and usability analysis of Web services, the emerging concept of Semantic Web Services (SWS) develops techniques for the automated discovery, composition, and execution of Web services. These apply inference-based reasoning techniques that work on formal descriptions and use ontologies as the underlying data model. Ontologies are formalized knowledge models, and are propagated as the base technology for the Semantic Web in order to facilitate semantically enabled processing of Web Content. The concept of Semantically Enabled Service-Oriented Architectures (SESA) aims at automated support for the complete life- and production cycle of Service-Oriented Architectures. For this, the SWS approach is extended with additional, semantically described elements: goals as formally described client objectives, and mediators for handling potentially occurring heterogeneities. The Web Service Modeling Ontology WSMO (www.wsmo.org) is a comprehensive framework for SESA that defines a conceptual model along with a specification language, and provides a reference implementation with additional tool support. WSMO defines ontologies, Web services, goals, and mediators as its top level elements with a description model and language for each of them. The specification language WSML (www.wsmo.org/wsml/) covers all types of languages that are considered to be relevant for the Semantic Web, and a reasoner suite along with additional tool support. The reference implementation WSMX (www.wsmx.org) provides an open-source development and execution environment for SESA on the basis of the WSMO framework. The aim of the tutorial is to provide a comprehensive overview of SESA and its realization within WSMO. We will outline the motivation and need for such technologies, explain the WSMO framework and technology, and show existing applications. Major parts of the tutorial are practical hands-on sessions wherein the attendees actively model WSMO elements and use the existing tools. Attendees will be provided with hand-outs and CDs with the tutorial material and software. The tutorial will be given as a 4-day event. The following outlines the agenda, and provides the complete material and the software for download. The final part of the tutorial presents existing applications of the WSMO technology. In particular, we will present the usage of WSMO for the semantically enabled business process management technologies that are developed within the SUPER project (see homepage: http://www.ip-super.org/). The tutorial is presented by three experienced researchers from the DERI institute in Innsbruck who actively work on the presented technologies. The following provides some biographical information. Michael Stollberg is a researcher with the Digital Enterprise Research Institute DERI, working in the area of Semantic Web Services. He has published around 30 scientific articles in the area. Michael Stollberg is a founding member of the WSMO working group and has been as work package manager in the DIP project. He has been responsible for a series of over 20 tutorials on Semantic Web services, he has been the tutorial chair of ESWC 2006, and is program committee member of several related conferences and workshops. 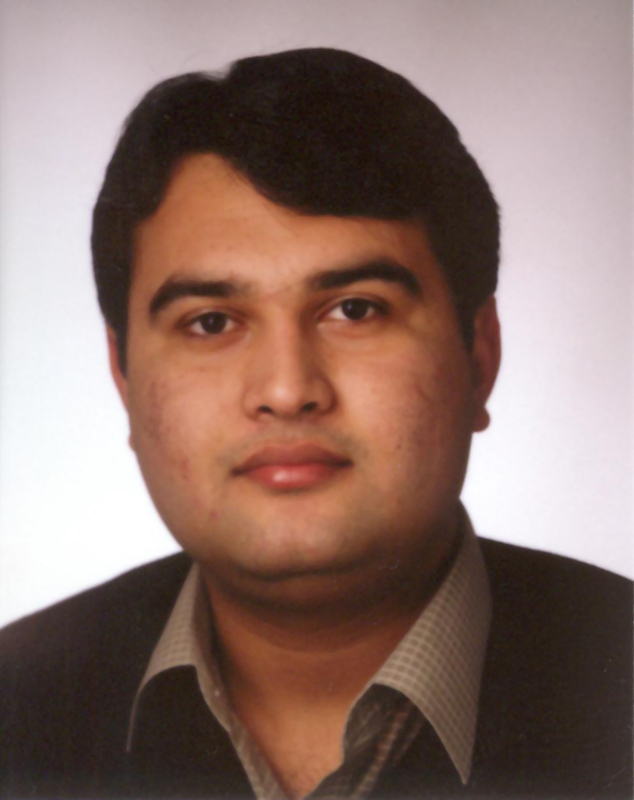 http://www.deri.at/about/team/details/omair-shafiq/ Omair Shafiq is a researcher at the DERI institute in Innsbruck, Austria . His research interests focus on Semantic Web, Semantic Web Services, Semantic Grid, Peer-to-Peer Computing and Distributed Systems Management, and published over 20 articles in international journals, conference and workshops. He is a project management assistant of the Triple Space Computing project, and also works in the projects Triple Space Communication (TripCom), and Grid Semantics and Intelligent Objects (GRISINO). He is member of OASIS technical committee on Semantic Execution Environments. He has also been involved in organization and program committee of a number of international conferences and workshops. The tutorial presents works that are funded by the European Commission under the projects DIP, Knowledge Web, InfraWebs, SEKT, SWWS, ASG and SUPER; by Science Foundation Ireland under the DERI-Lion project; by the FIT-IT (Forschung, Innovation, Technologie - Informationstechnologie) under the projects RW2 and TSC.